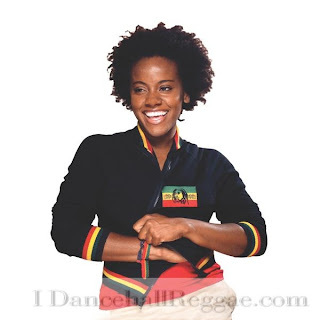 Caribbean Lifestyle Media-Etana has been busy making her rounds through out the Caribbean and abroad. Recently Etana launched an exclusive music video competition on RETV. The competition will be centered on three of Etana's latest videos, "August Town," "Free" and "Happy Heart." The competition is expected to run until the end of the New year. Fans can vote for their favorite of the three videos and win prizes like 13" Macbook, Blackberry Curve and Ipod fully loaded with Etana's music. Fans will be prompted to text in their votes, which will be entered into a drawing. The more fans vote, the more chances they will have to win. The videos were all direction by top video directors, Winston "Tyson" Mayhew ("August Town"), JayWil ("Free") and Scorpio 21 ("Happy Heart"). "I am really anticipating seeing which video fans will vote their favorite," says Etana. "Additionally, I am thrilled that fans will get to see videos that highlight three of my distinct musical styles."